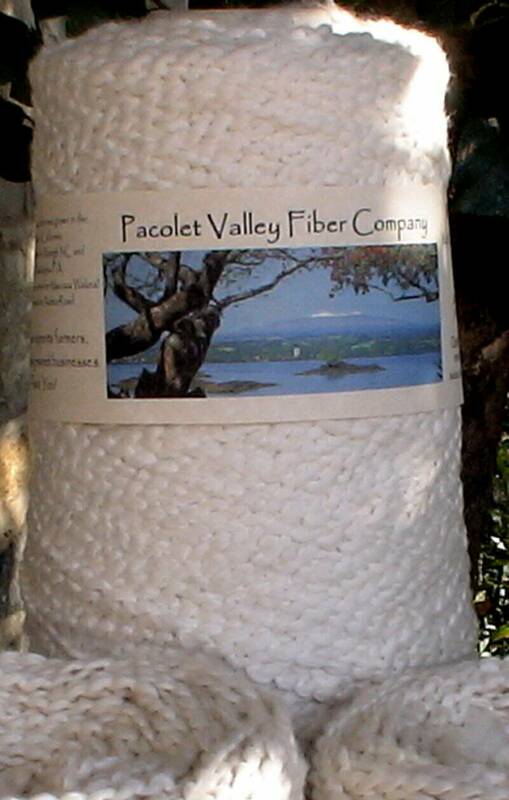 This soft nubby yarn is made from 100% US certified organic cotton. 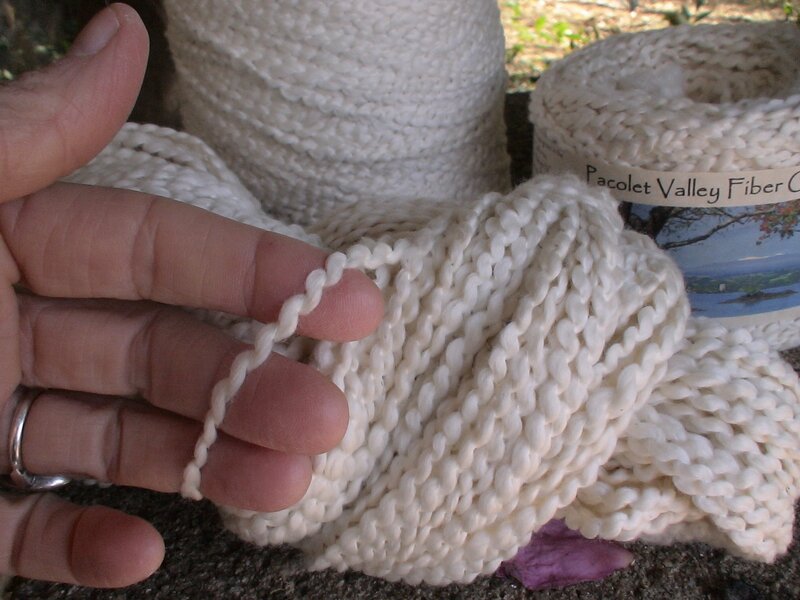 The pima sliver is wrapped with a nylon thread to create a "bumpy / thick and thin" yarn. 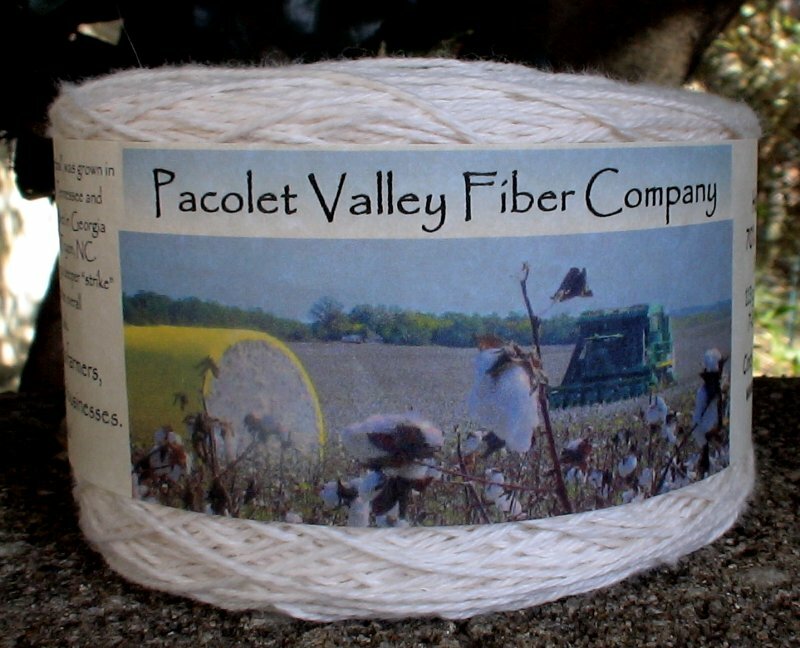 The organic pima was grown in California, the raw fiber traveled to North Carolina to be carded and then up to Pennsylvania to be spun into yarn. 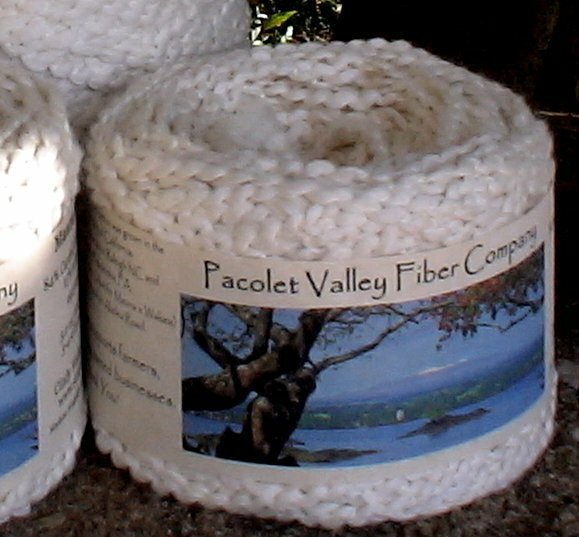 It is called Mauna Kea as a nod to my awesome childhood home, on Akolea Road, at her base. 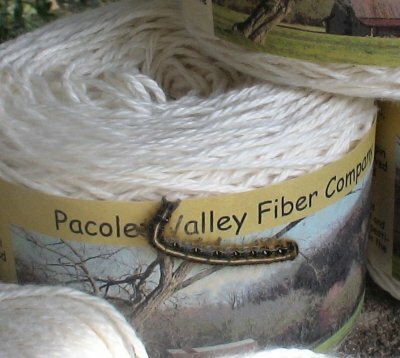 Mauna Kea knits up to 3-4 stitches per inch on size 6 to 9 needles. 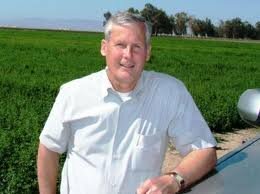 Don Cameron grew the Pima at his Terranova Farm in California. 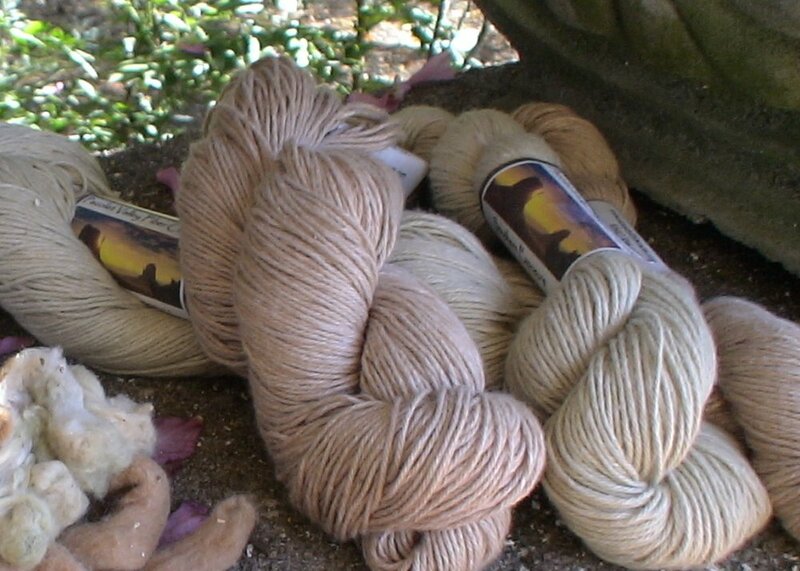 More yarns you might like to try!